The Kongo Kingdom ruled over a swath of west Africa for 500 years. The Kongo king and his nobles surrounded themselves with finely wrought artistic objects, and when Portuguese explorers arrived in 1483, trade relations were established. They exported commodities, crafts and slaves (captured tribal rivals) and imported Portuguese crafts, culture and religious icons. Many Kongo slaves ended up in New Orleans, gathering on Sundays in Congo Square to celebrate their traditional culture, legacies that eventually evolved into Creole cuisine, jazz and R&B. Their visual heritage is explored in this NOMA expo in the form of Kongo and African-American art ranging from antique to modern and contemporary works, all quite imaginative. Traditional African ritual masks and sculptural fetishes often suggest the European modernist styles they influenced. 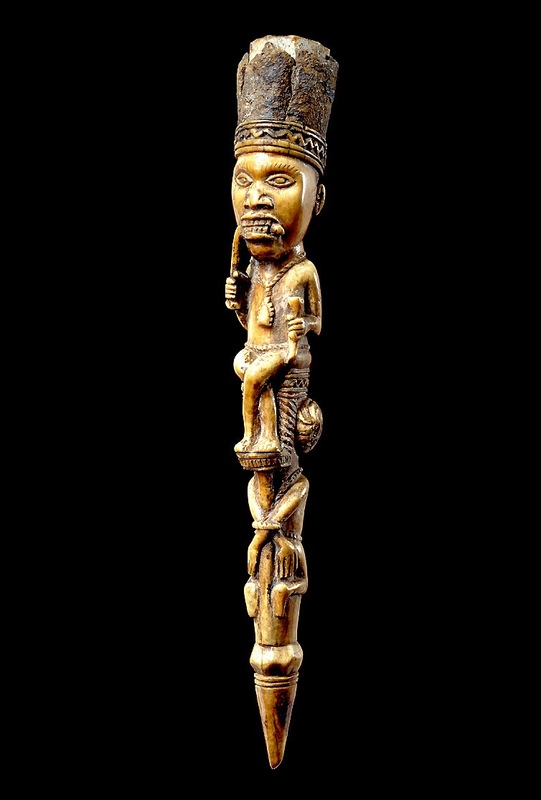 Some fine examples include a Nkisi Nkondi Power Figure--a carved wooden warrior who guards against evil influences. His fierce gaze and applied bodily adornments recall expressionism and assemblage sculpture. 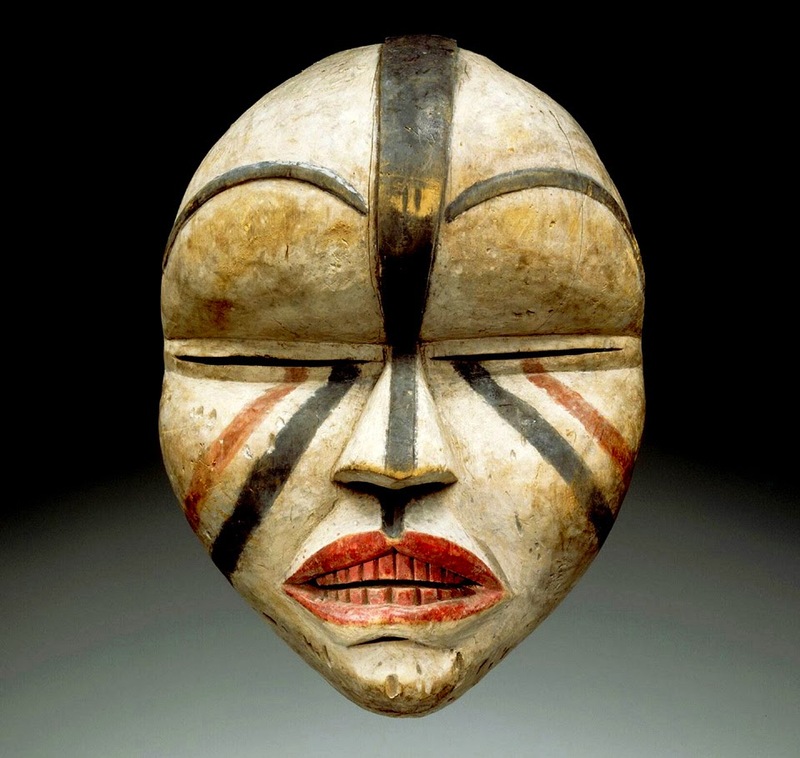 A Ndunga Mask, pictured, worn by priests to invoke the protective power of the ancestors, reflects the Kongo flair for highly stylized, yet eerily lifelike, carving that evokes surrealism's dreamlike visionary psychology. Those tendencies are reincarnated in contemporary works by Renée Stout, Radcliffe Bailey, Haitian-American Edouard Duval-Carrié, Cuban-American José Bedia and Congolese artist Steve Bandoma. 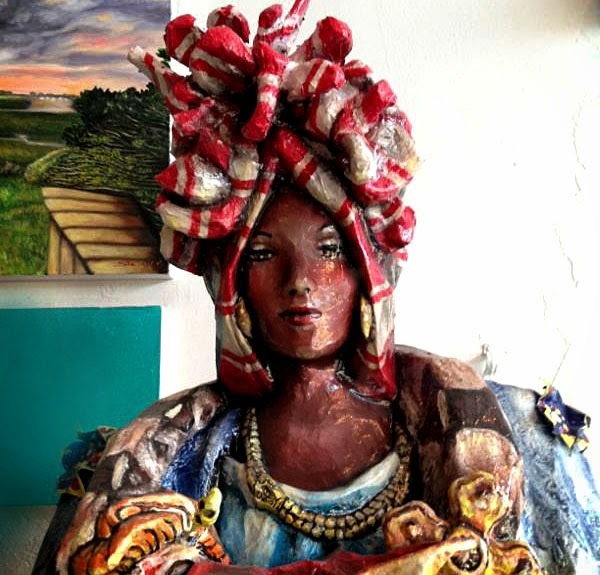 Washington DC-based Stout, inspired by Marie Laveau, makes sculptural assemblages based on her updated "nkisi,"--psychically charged objects that comprise sculptures like her Self Portrait. Nkisi also figure strongly in paintings by Bedia, Bandoma and Bailey -- whose mixed media works augment his current show at the CAC. 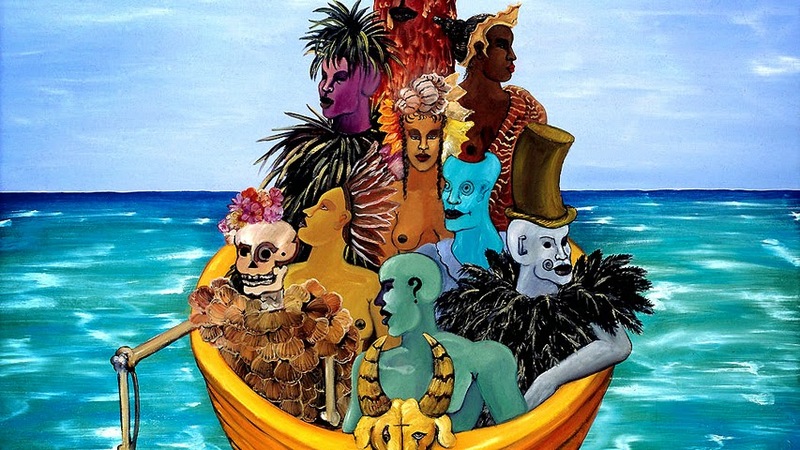 But Duval-Carrié's colorfully ghostly paintings are inspired by Haitian history, Kongo ancestors and voodoo spirits. Carnivalesque and Felliniesque, their aesthetic parallels to local Mardi Gras marching groups like the Société de Ste. 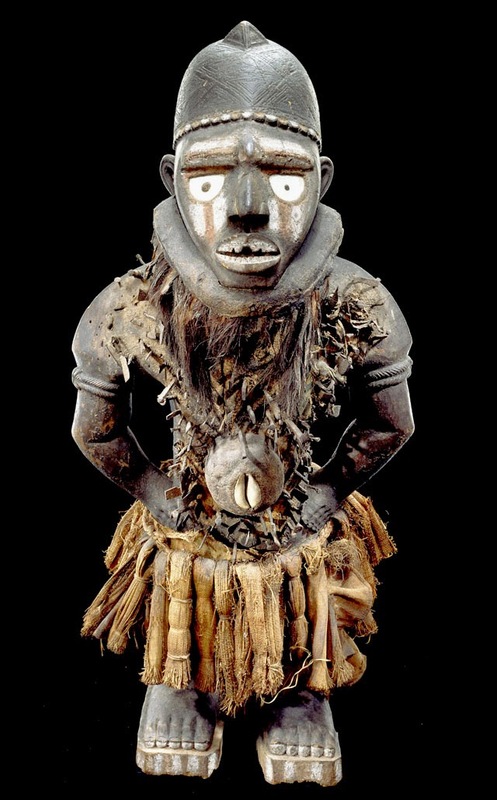 Anne, and our secretive skull and bones gangs, suggest as yet unexplored connections between voodoo, surrealism and the pervasive, if subliminal, influence of Kongo culture on Louisiana's cultural life. ~Bookhardt / Kongo Across the Waters: Art of Central African and African American Cultures, Through May 25th, New Orleans Museum of Art, City Park, 658-4100. Sometimes the art world seems to be all about novelty. In New York, the New Museum has long been synonymous with trendiness, and now, at my former employer, the Museum of Modern Art, the pop-diva Bjork's massive exhibition has been widely panned for trying too hard to be cool, inadvertently inflicting collateral damage on all concerned. Such stunts beg the question: what is their opposite? Is there a more timeless sort of visual art that not only transcends trends but also bridges the divide between nature and technology, drama and subtlety, the sensual and the cerebral? Yes there is: Lin Emery's kinetic sculptures often epitomize that kind of timeless and finely tuned consistency. But, like the timeless, pristine miracles of the natural world on which they are based, routinely pristine works can be easy to take for granted. Unless, of course, something changes, as appears to be the case in her current Arthur Roger show. For Emery, whose local exhibitions began in the 1950s at The Orleans Gallery, this city's pioneering co-op space, most inconsistencies and rough edges were polished out long ago. Consequently, whimsical departures like her smallish, motorized work, Isadora Duncan, come as a surprise. 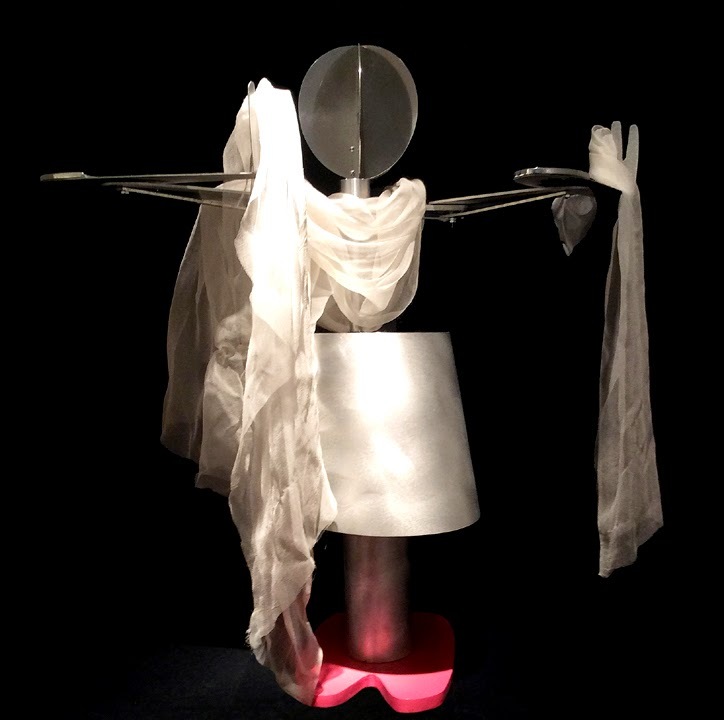 It does a scarf dance like its namesake at the push of a button, but this robotic diva is more enigmatic than flamboyant, a reminder of surrealism's prescient wariness of automata. Another surprise is her somewhat larger Garden of Earthly Delights, her abstract kinetic evocation of Hieronymus Bosch's darkly sensual masterpiece. Both are experimental, imperfect but daring. Also unexpected is Suspended, a polished hanging sculpture that suggests an airborne version of her iconic, leafy, windswept and elemental forms. What they all have in common with classic Emery sculptures like Return--an elegantly interwoven cluster of glistening silver crescents--is a quality of motion in the form of a sweeping recursive cycle. Here the orbiting arcs of those gleaming silver crescents reflect the iconic patterning of this city, with its hints of things fragile yet eternal. 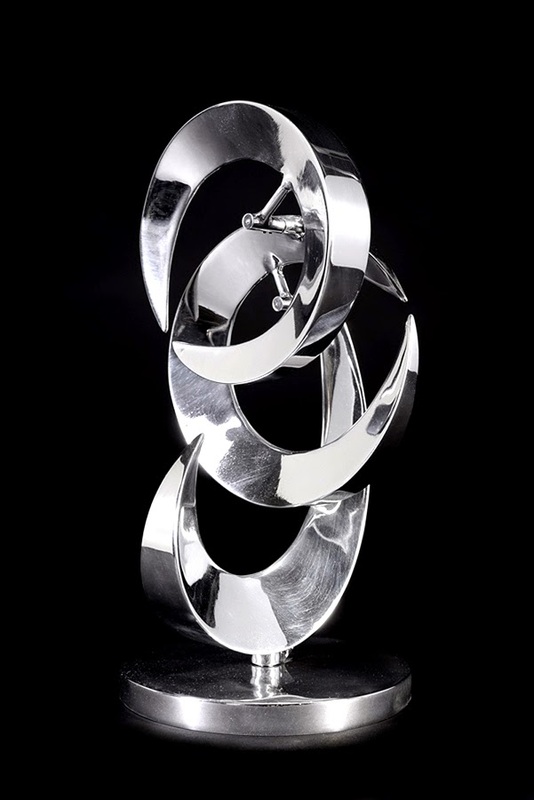 ~Bookhardt, Abstract Kinetic Sculpture by Lin Emery, Through April 25, Arthur Roger Gallery, 432 Julia St. 522-1999. 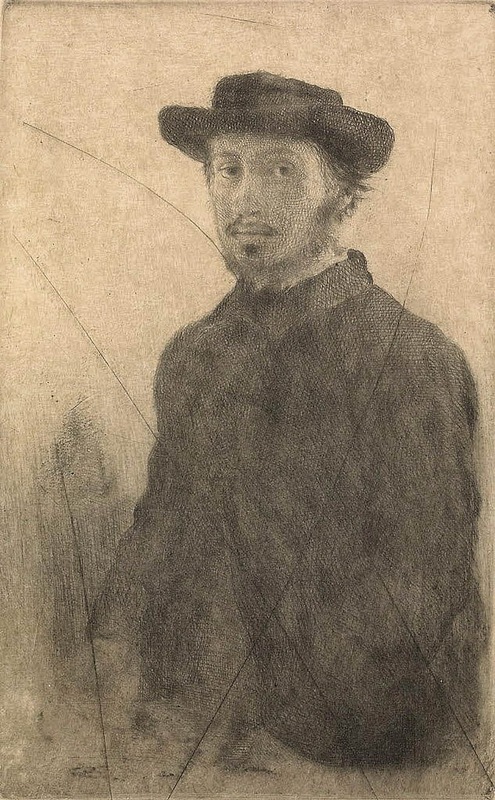 Perhaps more than any other impressionist, Edgar Degas continues to fascinate. But why? It may have to do with his signature mix of familiarity and mystery, qualities that describe both the personality and the art of this Paris-born, self-proclaimed "son of Louisiana." Anyone who attended art historian Marilyn Brown's recent lecture, Cotton and Global Capitalism, could infer as much as she eloquently explored the dynamics of his painting, The Cotton Office, as both a family portrait and a sign of the times, as his prominent local kin stoically struggled with the challenges they faced in 1870s New Orleans. 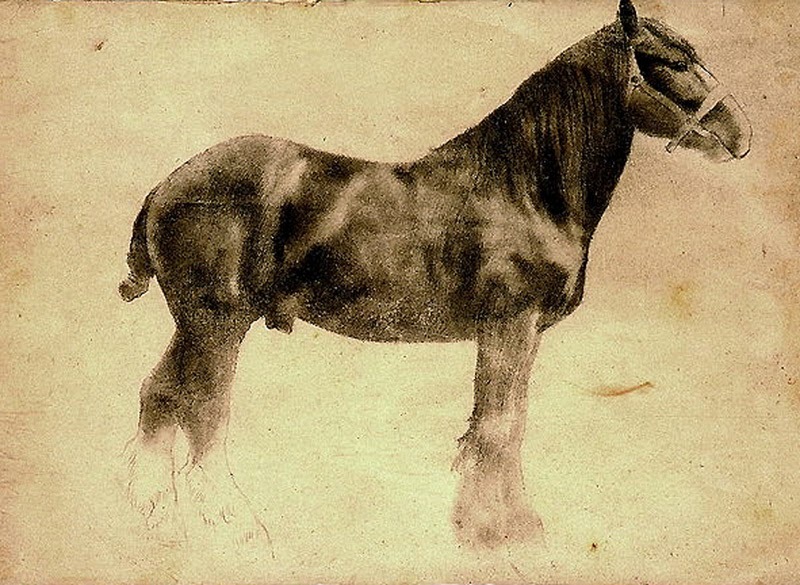 The Cotton Office was the first impressionist painting to be purchased by a French museum, which made Degas an art star, but this Newcomb expo offers nothing quite so epochal. 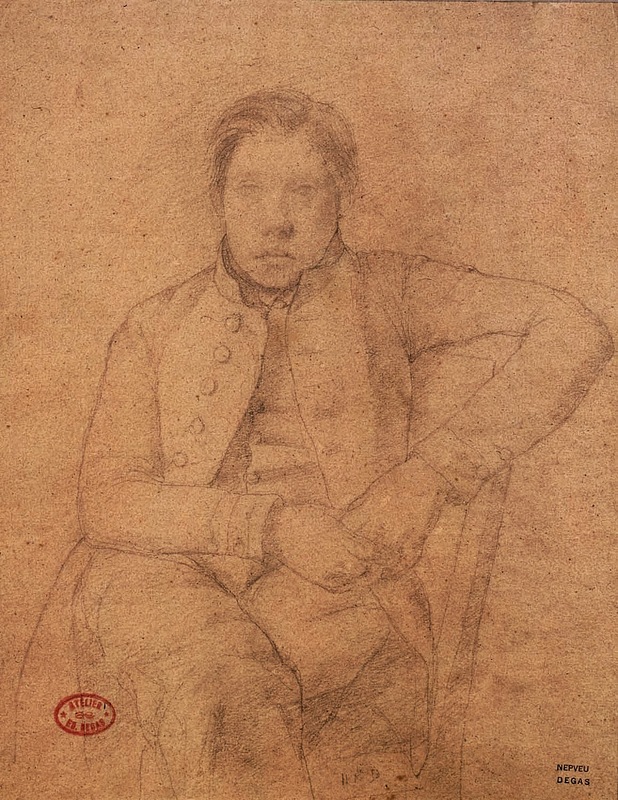 Instead, these mostly small prints, drawings and occasional photographs, from the Robert Flynn Johnson collection, read almost like a visual diary of his everyday life as it was lived. Works by other artists in his circle reinforce an impression of personal mementos, memorabilia left behind by an esteemed, if eccentric, public figure. 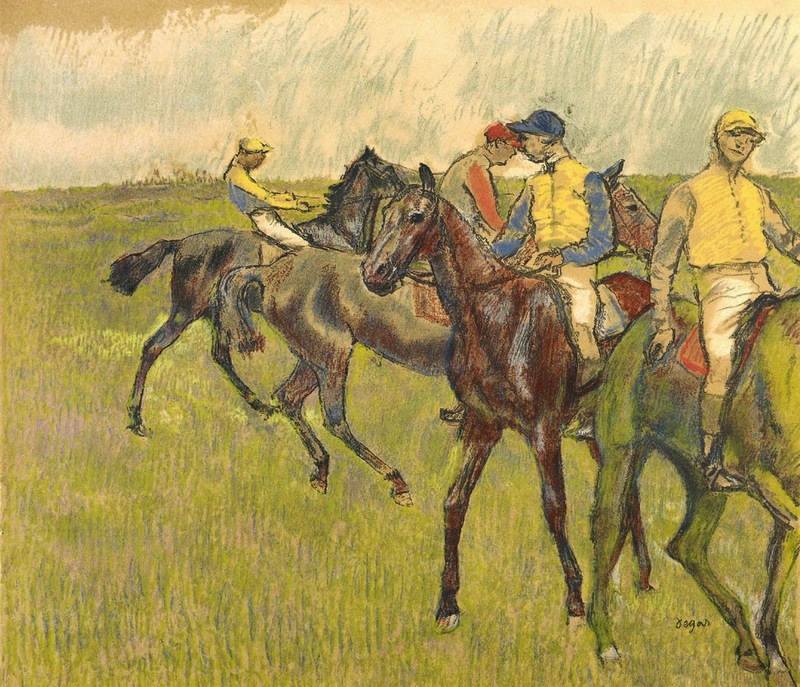 Edgar Degas: The Private Impressionist: Works on paper by Degas and his Circle, Through May 17, Newcomb Art Gallery, Tulane University, 865-5328. 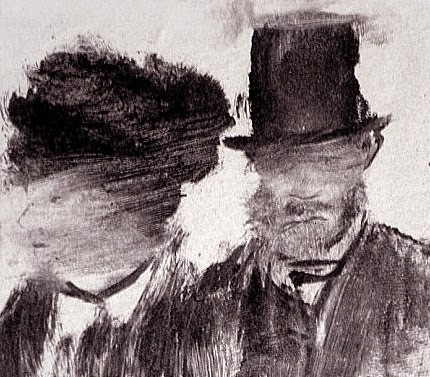 Left: Heads of a Man and a Woman, 1877-78. Hindsight has a way of offering a new view of human experience. Life in the moment can be a hustle, sometimes exhilarating but often oscillating between frantic and boring. 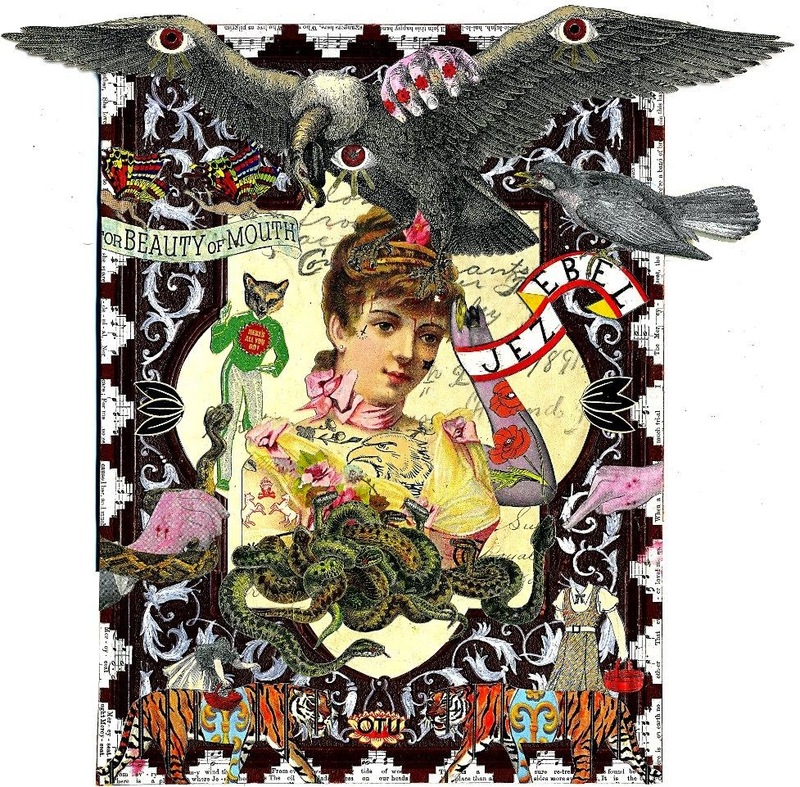 Collage artists enjoy an Olympian perspective that enables them to utilize the symbols and icons of the past for their own purposes, and Michael Pajon excels at mining rich veins of vintage pop culture for any transcendent epiphanies they might contain. 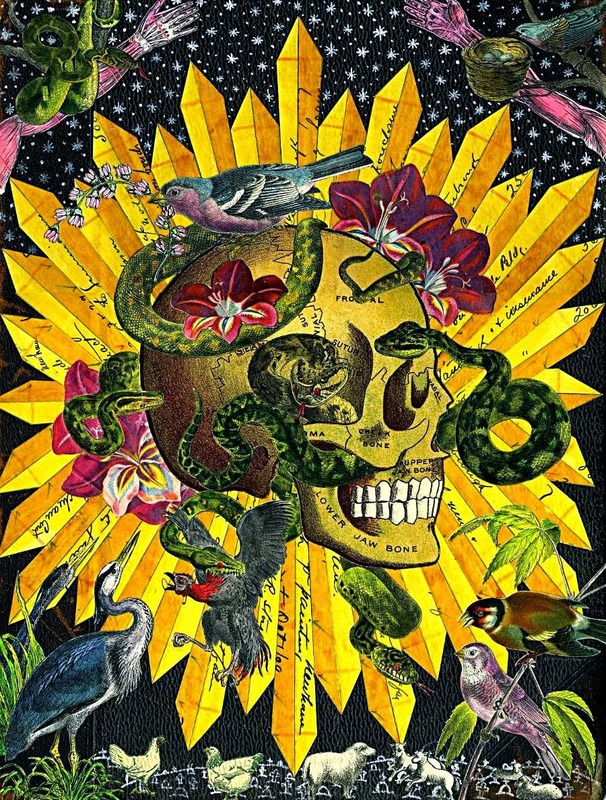 Like his old Chicago mentor, Tony Fitzpatrick, Pajon is big on vintage Americana fraught with euphemistic irony, but his metaphysical Hispanic DNA seems well adapted to the swampy voodoo vibe of his adopted hometown. In this aptly named Palimpsest series, his collages explore how the myths represented in vintage pop culture live on in the present. 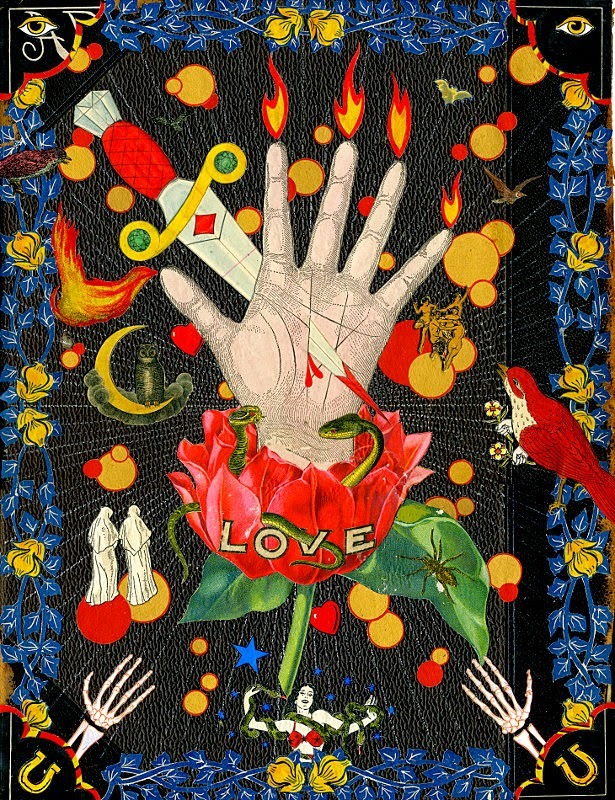 Palimpsest: Collage Drawings by Michael Pajon, Through March 28, Jonathan Ferrara Gallery, 400A Julia St., 522-5471. Is there "a secret harmony that exists between the earth and humanity" that we ignore at our own peril? 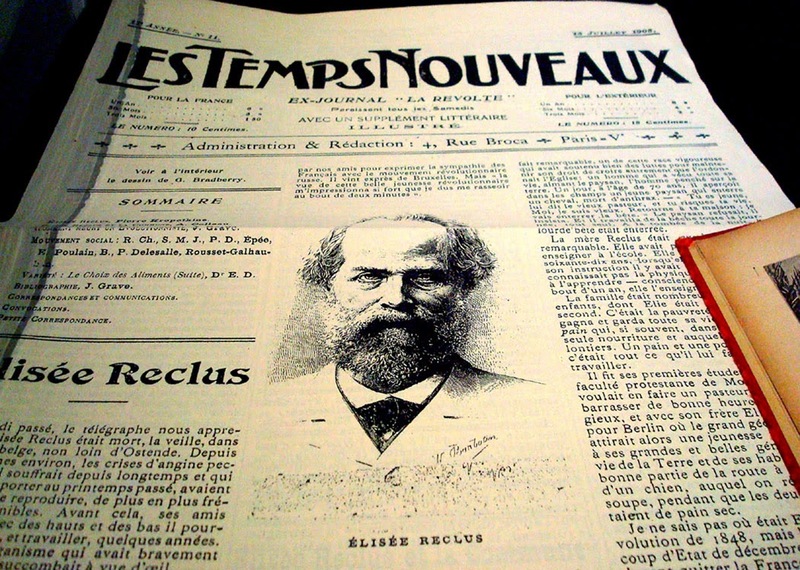 The 19th century French geographer, anarchist and animal rights activist, Elisee Reclus, thought so, and during his over two year sojourn in Louisiana, starting in 1853, he was shocked by the rampant way our wilderness areas were plundered for their resources. His belief, "Whatever we do to nature, we inevitably do to ourselves," became prophetic in retrospect as our industry-ravaged wetlands increasingly lost their capacity to protect us from hurricanes. Although his presence in this show is most obvious in a reliquary exhibit, top (detail), including books, publications and even a bottle of wine from his family vinyard, his views are often echoed in works by Bosnian and Croatian artists in this exhibition organized by Sarajevo, Zagreb and New Orleans-based artist-curator, Lala Rascic. 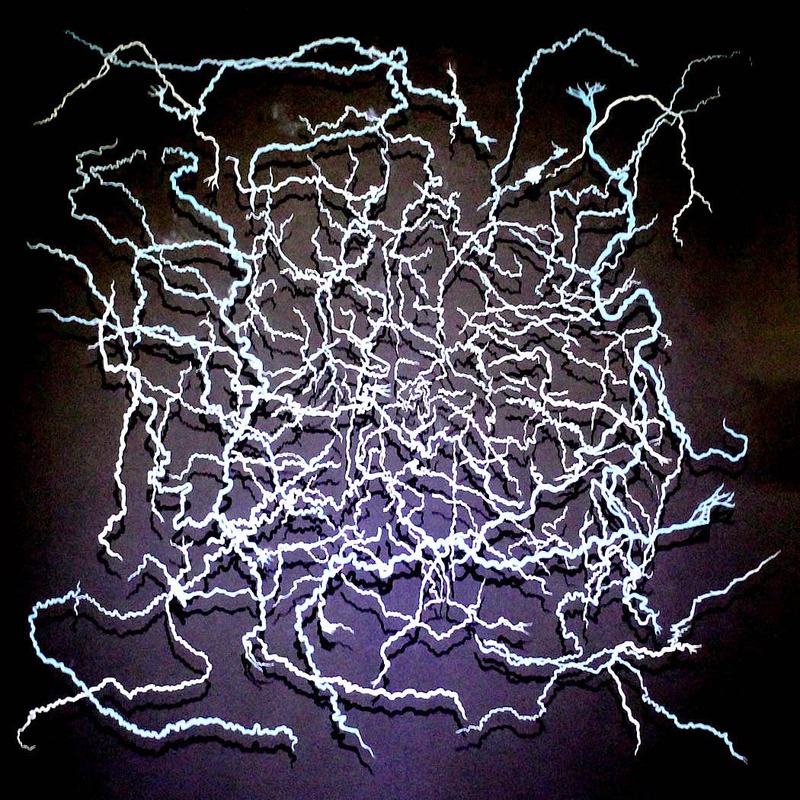 The Horizon Tries: Mixed Media by Lala Rascic, Fokus Grupa and Lana Cmajcanin, Through March 8, Good Children Gallery, 4037 St. Claude Ave., 616-7427.